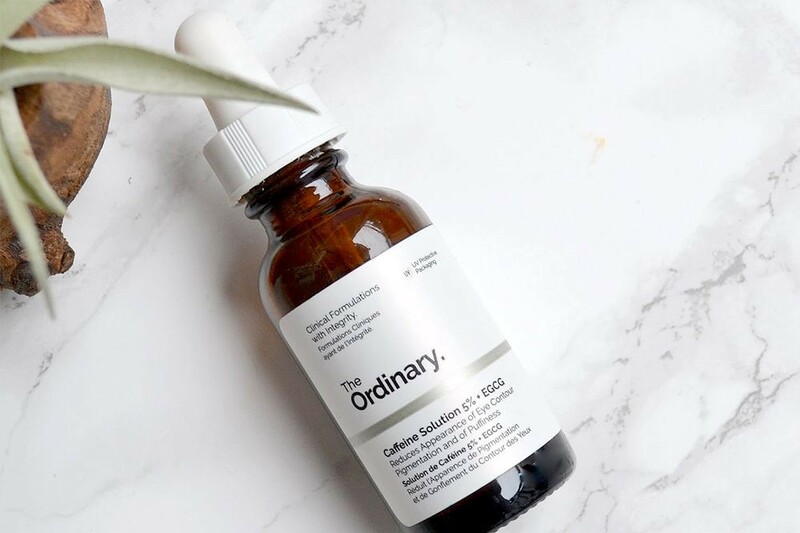 So here are the best line product from The Ordinary that we would like to commanded. 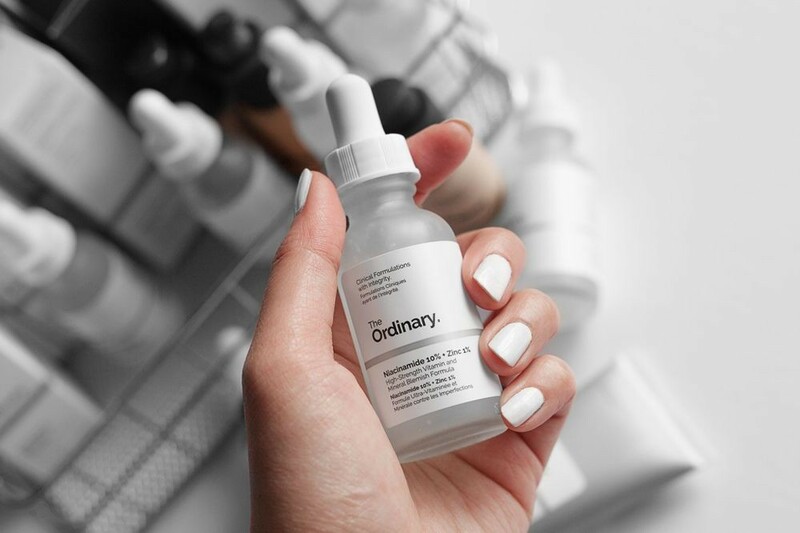 Niacinamide 10% + Zinc 1% : Niacinamide (Vitamin B3) is indicated to reduce the appearance of skin blemishes and congestion. 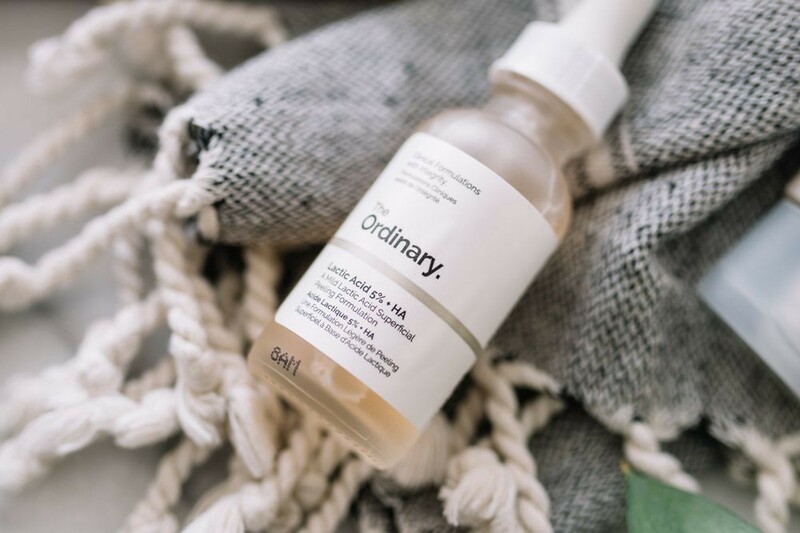 A high 10% concentration of this vitamin is supported in the formula by zinc salt of pyrrolidone carboxylic acid to balance visible aspects of sebum activity. Lactic Acid 5% + HA 2% : Lactic Acid is an alpha hydroxy acid that exfoliates the skin. This 5% formulation offers very mild exfoliation and is supported with a purified Tasmanian pepperberry known to reduce signs of inflammation and sensitivity that is often associated with exfoliation. Caffeine 5% Solution + EGCG : This light-textured formula contains an extremely high 5% concentration of caffeine, supplemented with highly-purified Epigallocatechin Gallatyl Glucoside (EGCG) from green tea leaves. 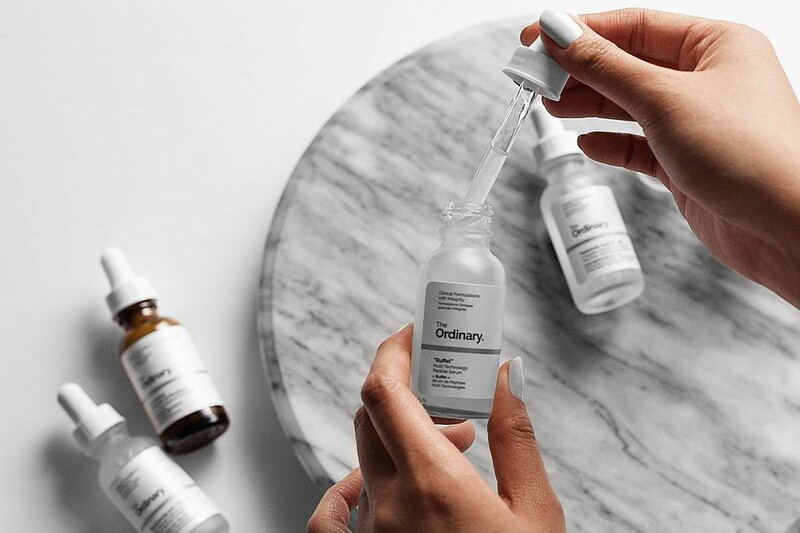 Independent studies have shown that topical use of each of caffeine and EGCG can help reduce looks of puffiness and of dark circles in the eye contour. Additional studies have shown that caffeine can also reduce the appearance of cellulite.